"Out of 118 district hospitals, no patient was admitted in 60 hospitals during 2012-13, which increased to 79 in 2016-17. In spite of this trend, no review to reduce/relocate the staff was conducted," the report said. As many as 40 Ayurveda hospitals in Rajasthan did not admit any patient for five consecutive years since 2012, while no medical officer was posted in 645 dispensaries, according to a CAG report. Flagging serious lapses in the Department of Ayurveda, the Comptroller and Auditor General (CAG) said it incurred total expenditure of Rs 2,655.89 crore during the five years between 2012 and 2017, of which a huge component of up to 95.49 per cent was spent on pay and allowances. 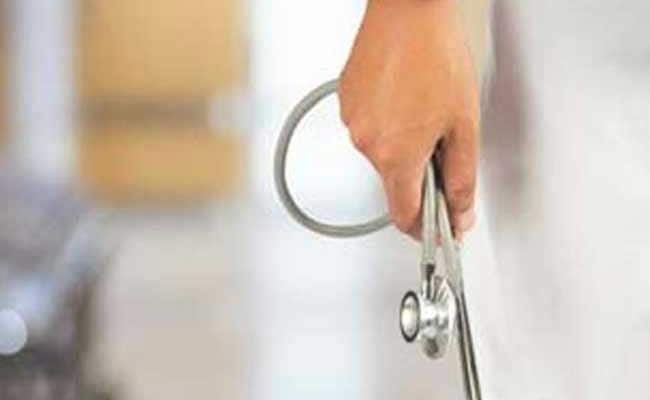 The CAG report, which was tabled in the Rajasthan Assembly during the monsoon session last week, said no patient was admitted in 40 hospitals for five consecutive years, in 48 hospitals for four years in a row and in 49 hospitals for three straight years. Out of total 3,577 dispensaries, no medical officers was found posted in 645 dispensaries, whereas two medical officers were posted in 40 dispensaries against the requirement of one officer in each dispensary. No medical officer or nurse/compounder was posted in 195 dispensaries, the CAG report said. During 2012-17, the expenditure on pay and allowances was found very high, which ranged between 87.97 and 95.49 per cent of the total expenditure of Rs 2,655.89 crore, thereby leaving very small percentage for core activities of the department such as procuring equipment and drugs and augmenting infrastructure. There was no regulation to ensure the quality of drugs sold by retailers in market. The departmental pharmacies did not achieve the targets of production of drugs. The quality of drugs manufactured in government pharmacies was also not maintained. The government auditor, in its report, said that no new postgraduate course could be started in Government Ayurveda College, Udaipur after 1986 due to non-availability of qualified teachers. Further, practical training in surgery and gynaecology was not being provided to students as Ayurveda colleges did not have facilities for delivery and surgery cases.